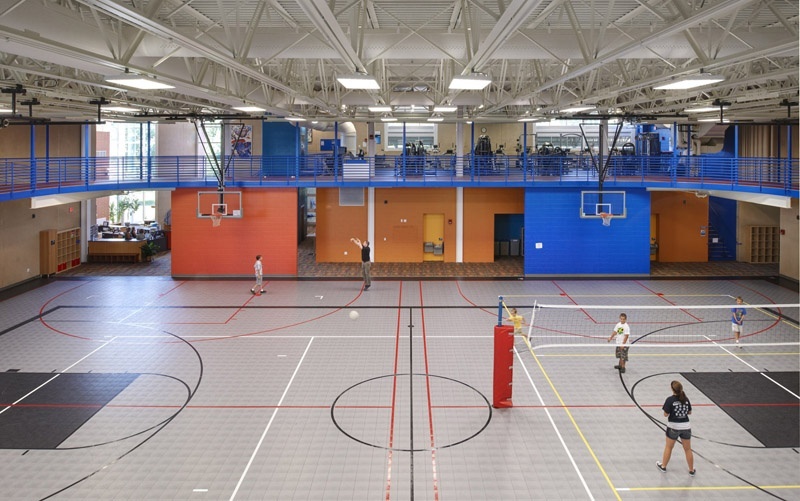 As part of a large master plan aimed at bringing more opportunities to Mitchell County residents, the Cedar River Complex is situated among existing recreational facilities and the Osage High School. 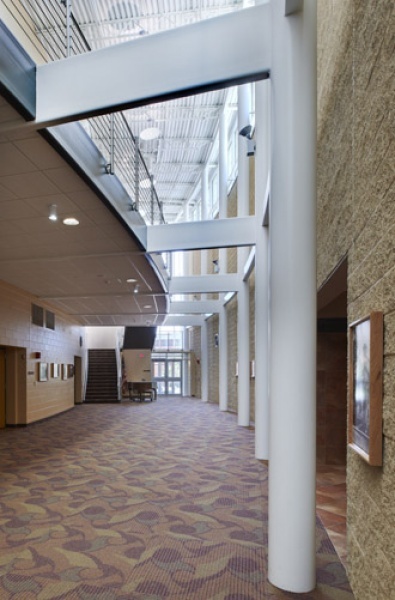 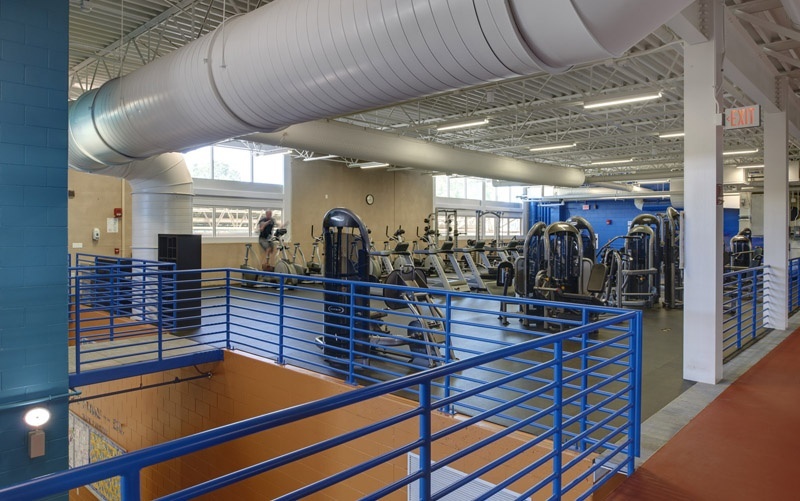 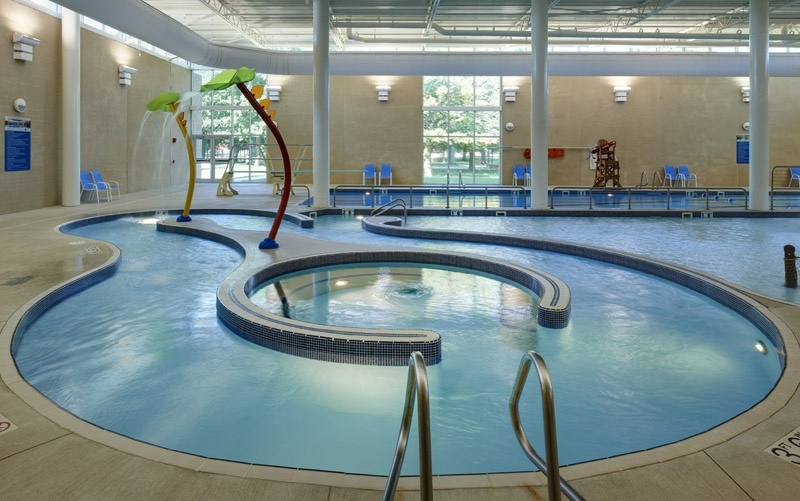 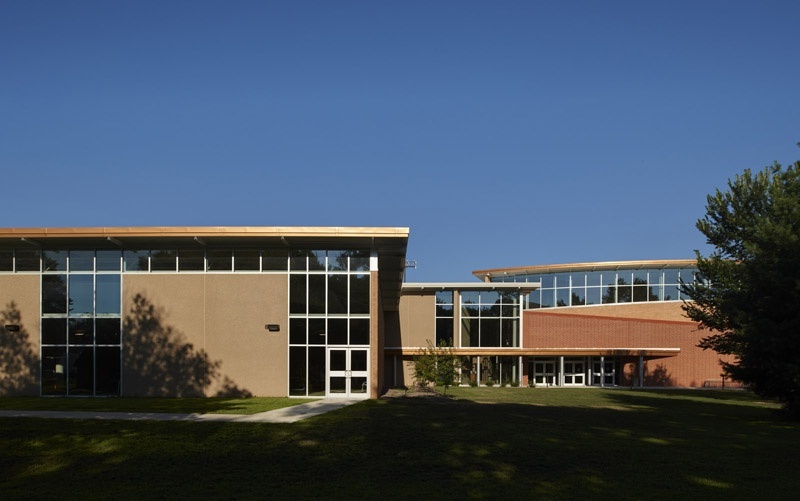 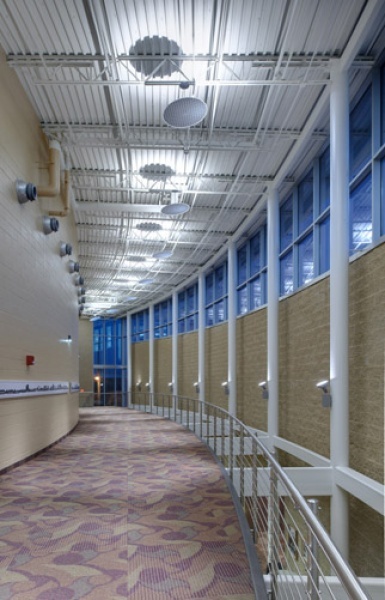 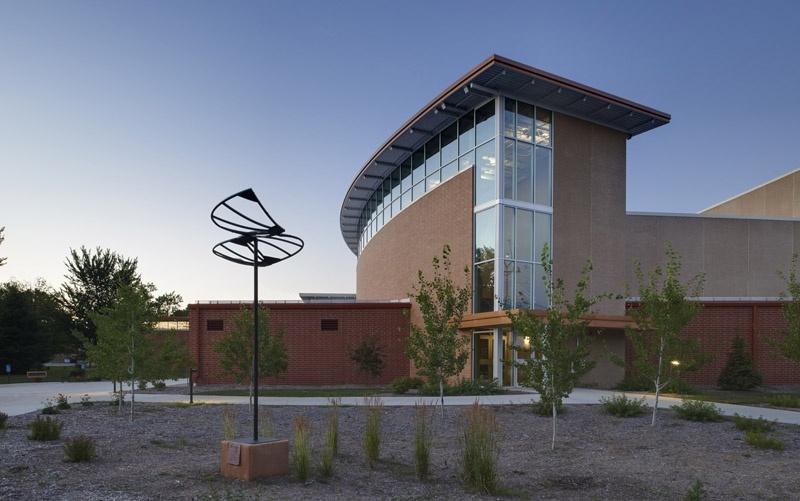 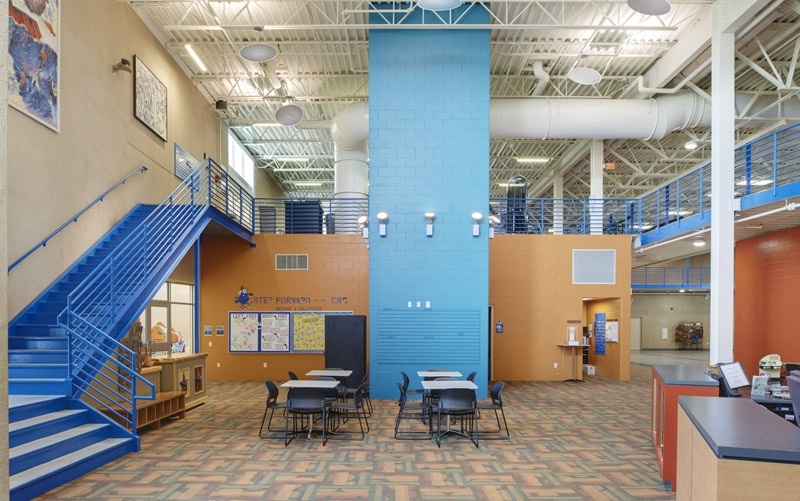 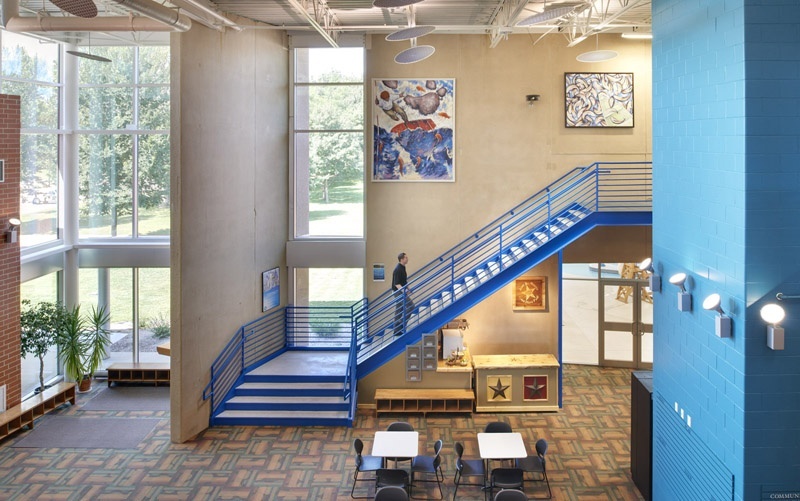 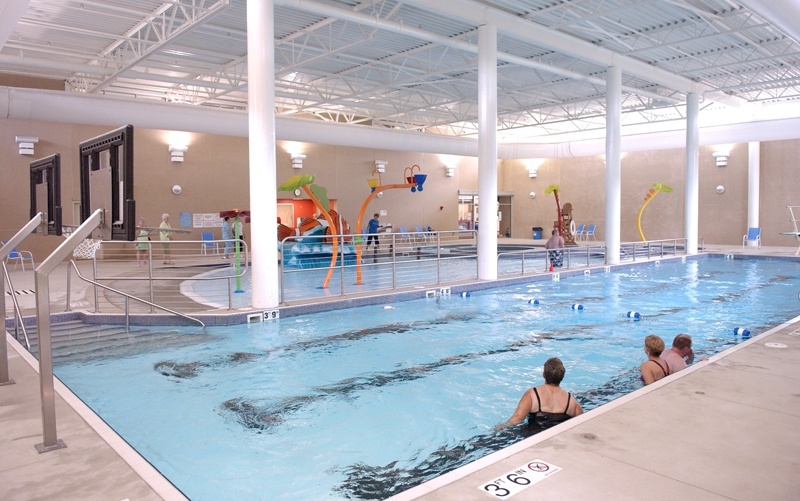 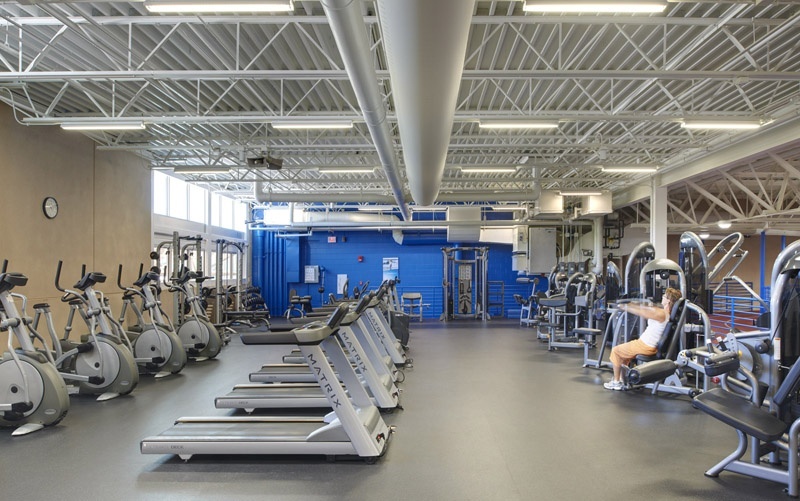 This unique collaboration between the school district, city and county pooled resources for fundraising and planning, resulting in a variety of shared amenities. 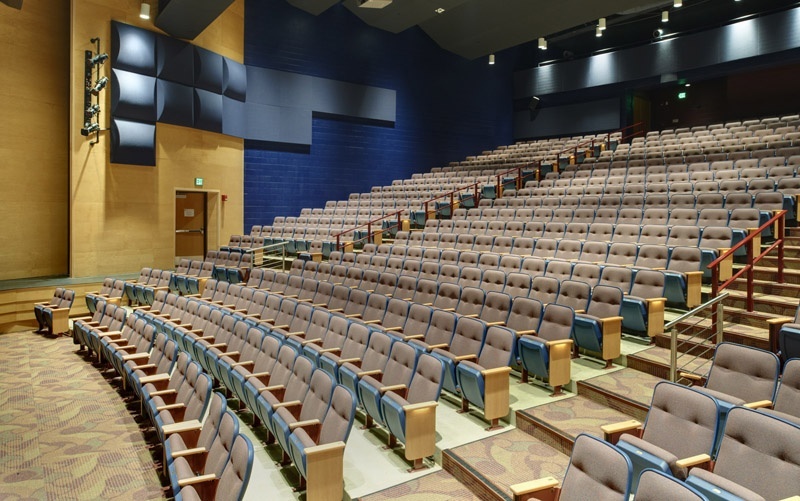 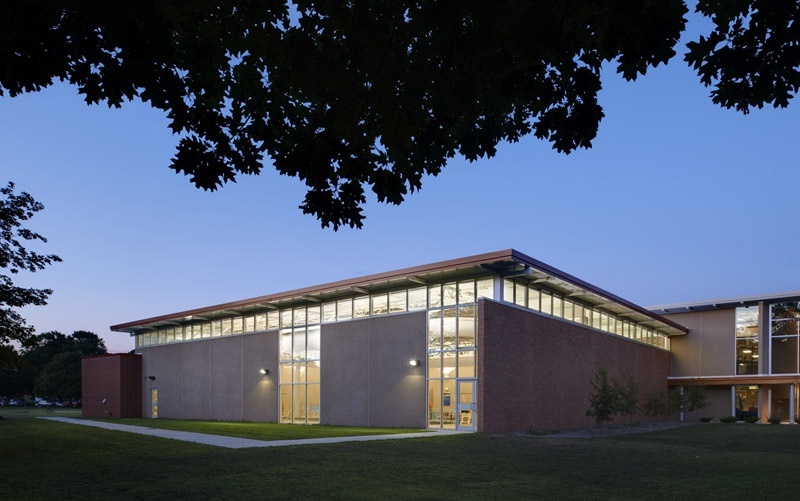 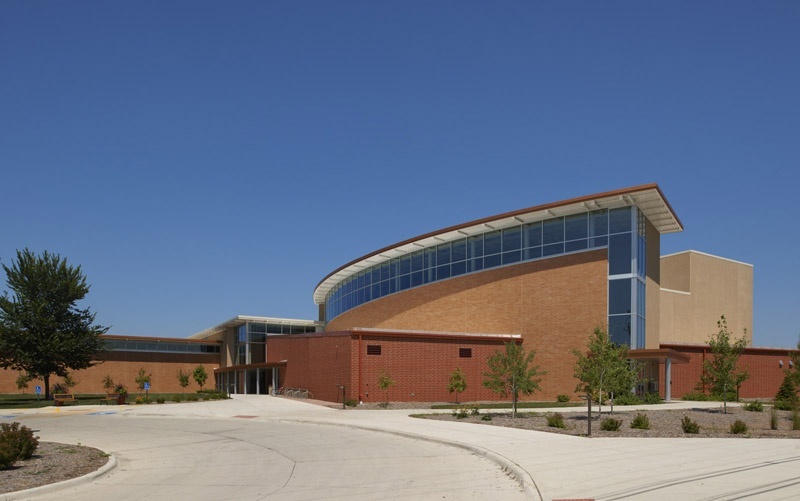 The project includes a new museum, recreation center with indoor pool, fine arts auditorium, regional events center, bus barn/maintenance facility, and an addition to the high school.